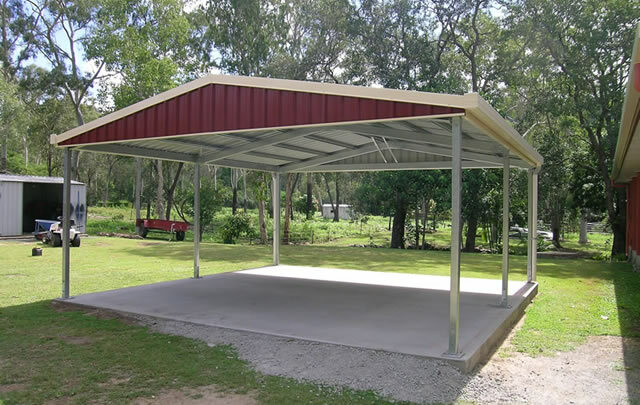 We design, supply and construct sheds, garages and carports, from 3 to 33 clear span metres at any length. 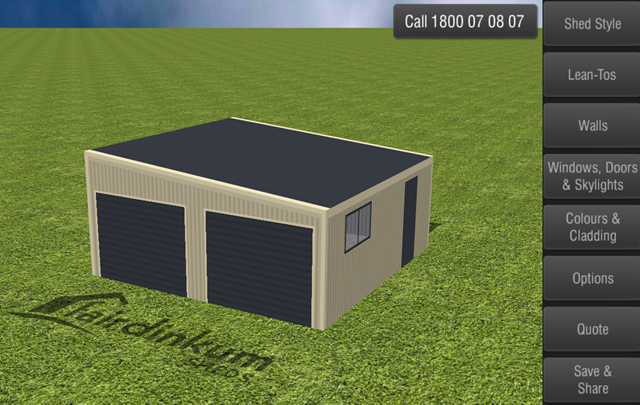 Barns, lean-to’s, carports, garages, hay sheds, machinery sheds, teenage retreats, shacks, warehouses, storage sheds, workshops, ‘shouses’ , American barns, mansard style roofs, mezzanine floors to your specifications and from your imagination. 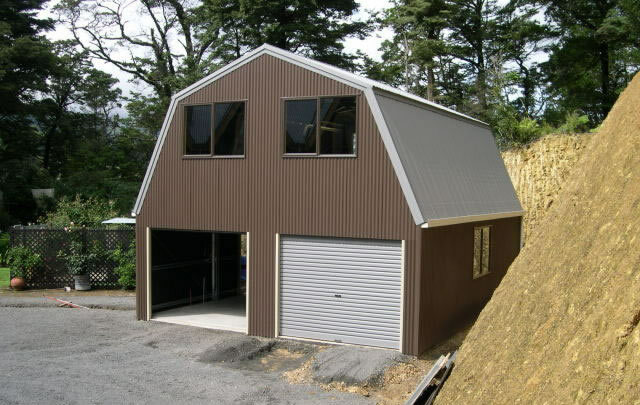 Designed, supplied, and built using Australian Bluescope steel to Australian Standards. We don’t require you to choose from standard lengths or sizes, you choose. 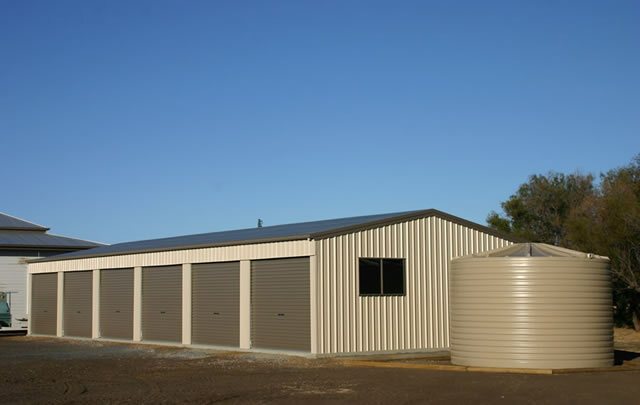 We have many optional extras to choose from including insulation, aluminium glass sliding doors and windows, roller doors, access doors, fire rated walls, skylights, electric door openers, mezzanine floors. 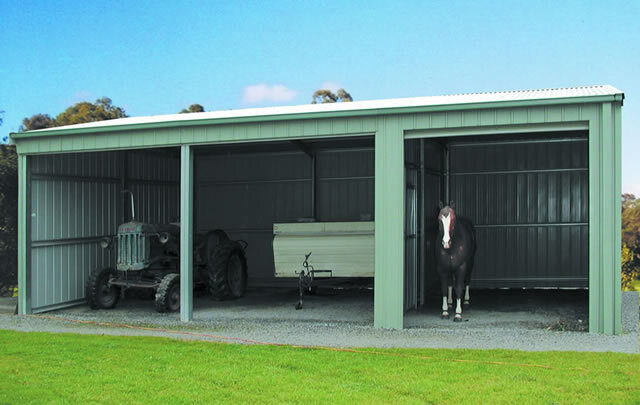 Shed Master Custom Solutions is a leading distributor of residential garages and carports, barns, farm sheds and industrial and commercial buildings. 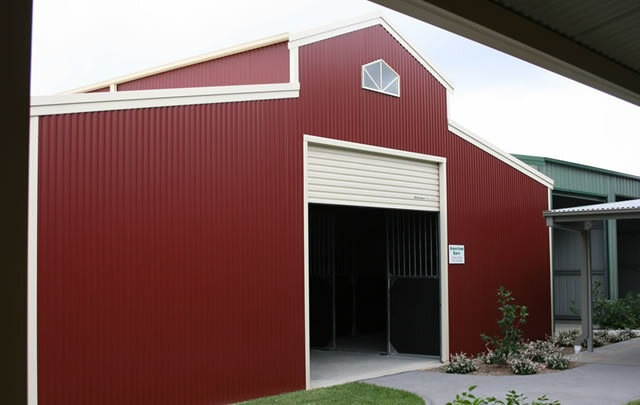 We are an official authorised distributor for Fair Dinkum Sheds products. Over 170,000 Buildings built in Australia to this point! 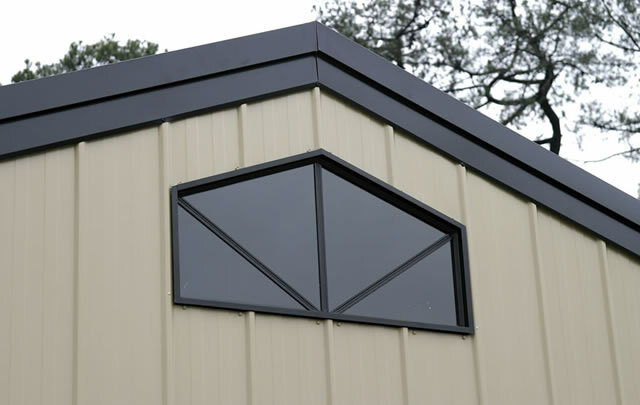 We offer Free online and onsite quotations. Please feel free to make an enquiry and we’ll begin the design process or fill our Quick Quote online form and we will email you the best possible price. 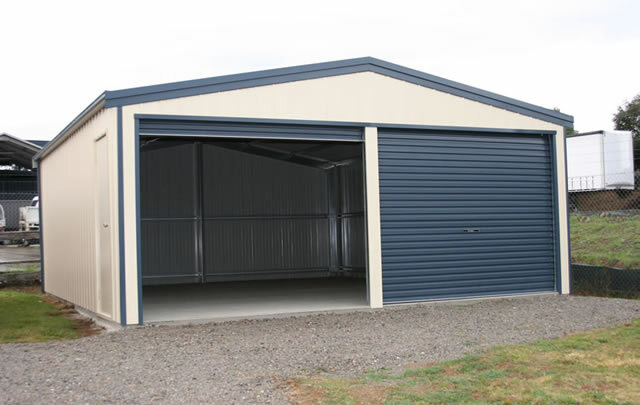 From Adelaide, Maslins Beach, Seacliff, Murray Bridge, Lonsdale to Kangaroo Island call us now for a quote on your shed / garage needs.